Prizes? The winner will be zombified in the pages of My Zombie Summer: Part Two, receive a signed proof of the novel (when it’s ready), and a $20 Barnes and Noble gift card. 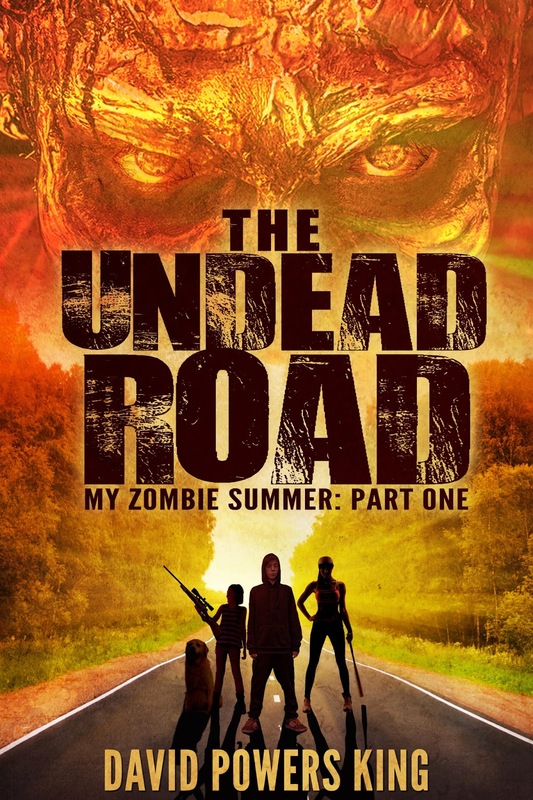 The runner ups will receive a free ebook of The Undead Road for their Kindle (other platforms TBA). Great looking cover, and best of luck to David on his upcoming release! CONGRATS DAVID.... sounds like a fun read.... All the best! It does sound like an interesting plot! Best of luck to David with it! That's a great looking cover! Good luck with the book, David! It's a really great cover. Ah, zombies. It is a great cover. Awesome cover. Congrats to David! 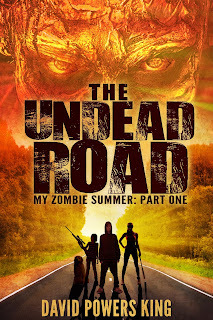 Ooh, The Undead Road sounds so intense, and that cover looks awesome, too. Congrats to David! 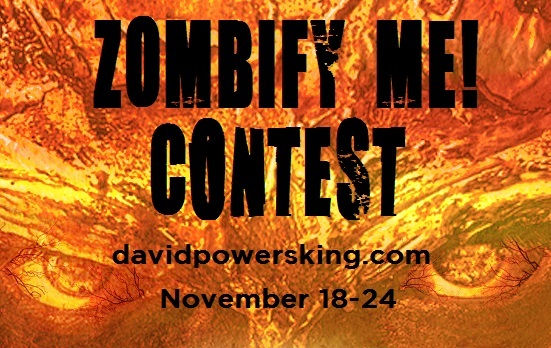 I'm impressed with his marketing savvy--turning someone into a zombie in his next book. Very good marketing strategy! Sounds like a great book. My mom is into zombie stories. I'm going to tell her about this one. Sounds like a great book. Gotta love zombies! Thanks so much for sharing, Nick!